Photo by Hasbro.com. From left to right, From left to right, Jon-Marc Hatton, Gideon Schow, Colin Barrett and Jake Wood. If you’ve been following my blog for awhile, you know that I interview Collin about a year ago. He ended up being on the winning team of the 2011 Dart Tag League Legit Northwest. I decided to do a small follow up interview with him a year later. We talk strategy, prize money, and memorable experiences among other things in this interview. Basic Nerf: It’s been a little over a year since Legit Northwest’s victory last year. Looking back, whats the biggest and most vivid memory of the tournament? Collin: For me the whole tournament was an experience I will never forget! If I had to recall one moment, it would have to be the final moments of the last game against the Furies. Just the thrill of knowing that we had won was the best feeling in the world. I’ve seen a press photo of your team all around the trophy holding Swarmfires, and the video Nerf uploaded also shows you guys using Swarmfires. How in the world did you guys all use Swarmfires to win it all? How did you and your team cover each other’s weaknesses with them? 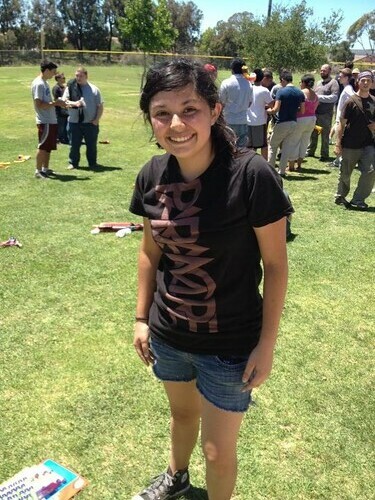 A two part interview that I did with Garrett Porter, head Humans vs. Zombies Organizer of Cal Poly Pamona. We walked about numerous things such as player culture, growing and cultivating the game, problems that arise, and much more! Quite an interesting talk I must say. My camera on my phone acting up for some reason, so the video and audio are choppy. After 1:20 the video also freezes, but you should get the gist of what he’s saying. Hey everyone, I’m back with another interview. This time it’s with my two newest affiliates, Canberra & Riverina Dart Tag. Their the two biggest Nerf groups in Australia, and their creators Neil (of Canberra Dart Tag) and Andrew (of Riverina Dart Tag) took the time to answer some questions. We talked about a variety of topics such as HvZ, N-Strike Elite, Milsim, and the female audience. Tell us a little bit about who your are and what you guys do personally for the Facebook pages. Andrew – I’m Andrew Goldstraw (Goldie). I am the Chief Aministrator and Creator Of the Facebook Page Riverina Dart Tag. I am responsible for the majority of posts on the page (Including Photo’s, Events, links and comments). Though I am not the only one who does this , I also have a team of talented and skilled admins that do a brilliant job. Neil – Well I work for the Federal Government here in Canberra. Have lived in Canberra for about 5 years. Prior to that I’ve lived in England, Perth, Melbourne, Brisbane and a few other places. It wouldn’t be unreasonable to say I’m the driving force behind the page and the group. I’ve put a lot of work into both and I’m pretty happy with how it’s all turned out. But it’s not all me – I’ve got a very good group of Admins: Dave Beswick, Chris Wolfe, Brendon ‘Soul’ Smith, Glenn ‘Aloysius’ Fairbairn, Lachlan Horne, Joe Craddy and Carl Hendy. They all bring their own unique set of skills and ideas with them. 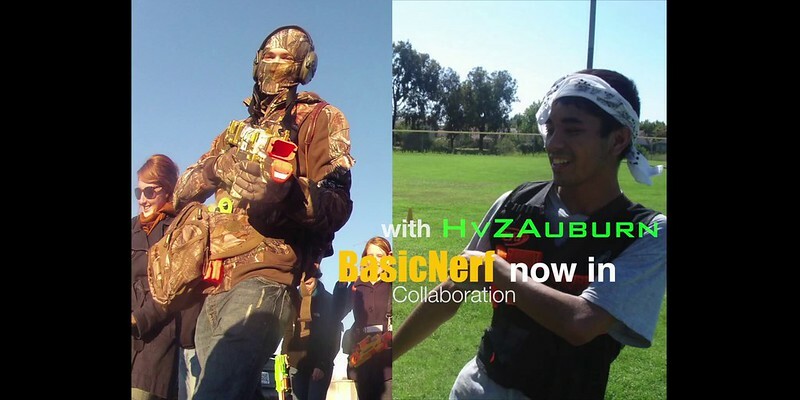 Announcing my newest affiliate, HvZ Auburn! 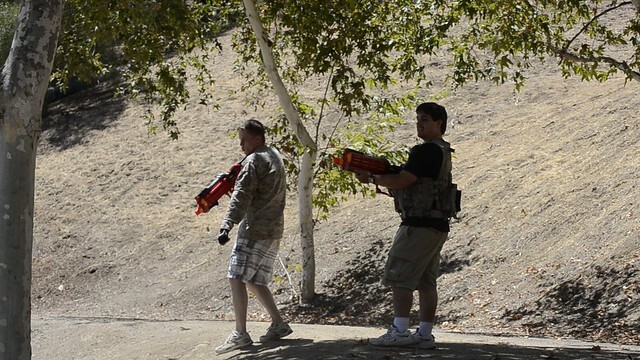 I’m proud to announce my newest affilate, HvZ Auburn of youtube aka Michael. HvZAuburn is a very passionate individual who uses his GoPro camera to take Humans vs. Zombies videos. He also does blasters reviews and is very engaging with his subscribers and people who comment on his videos. Michael attends Auburn University in Alabama. 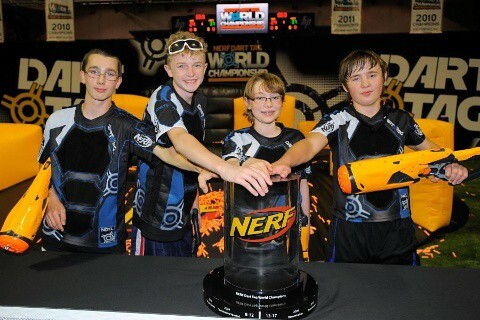 I believe his passion, equipment, knowledge, and hopefully growing connections will allow him to be successful in not just his Nerf related goals, but his real life ones as well. Check out his channel here to get a little familiar with his works, and then check out this interview I did with him. His video count may seem small, but he has a lot of great video ideas and footage recorded already.